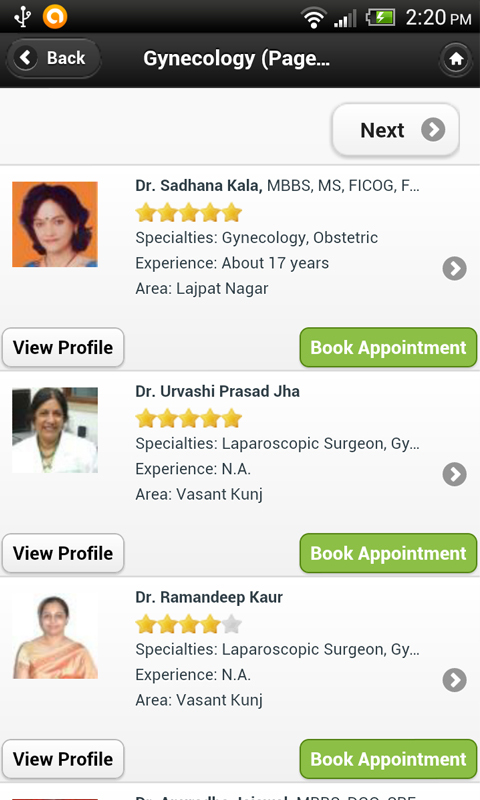 Now, book your doctor's appointment online. 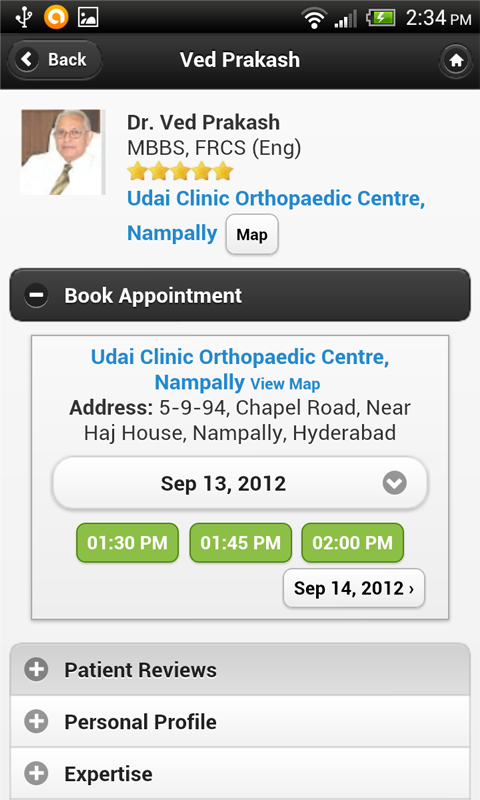 Searching and booking doctor appointments in India has just got easier! 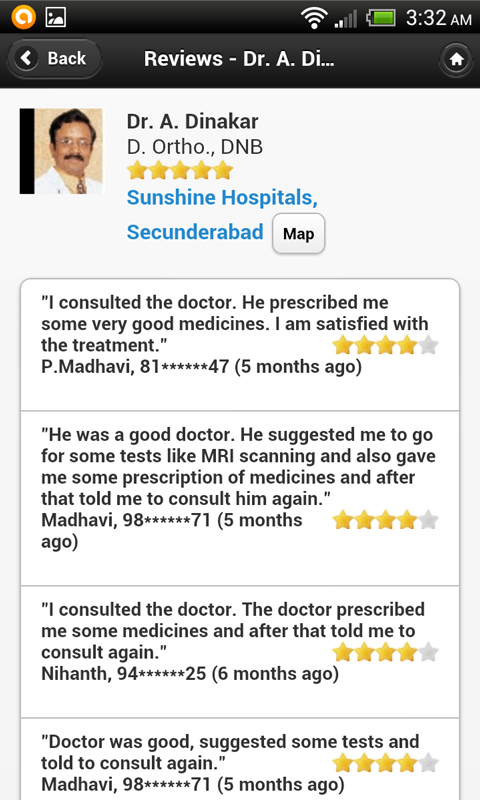 Get the DocSuggest app to find the best doctors, hospitals and medical facilities near you and book instant appointments from the click of a button, all for free! You can search for doctors by specialty, years of experience, area, patient reviews, insurance and lots more. Join the over 2,00,000 users who are already using our services to simplify their healthcare needs.